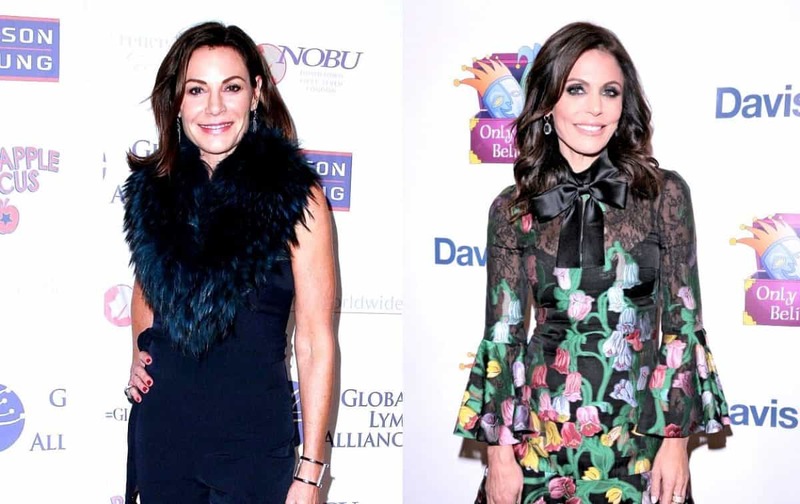 LuAnn de Lesseps and Bethenny Frankel will be seen going head-to-head on a number of occasions throughout the upcoming 11th season of The Real Housewives of New York City. During an interview at one of her cabaret shows at Feinstein’s/54 Below, LuAnn opened up about season 11 by teasing her drama with Bethenny and confirming the addition of a new cast member. 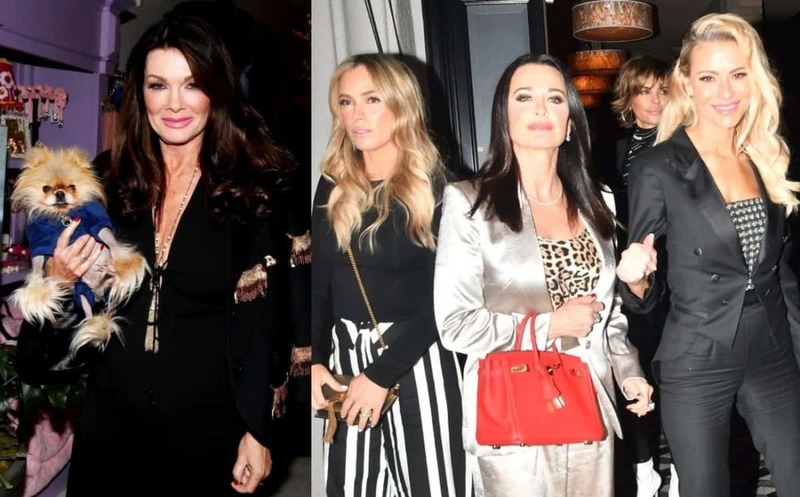 On January 22, Page Six‘s Elizabeth Wagmeister revealed LuAnn informed her that she and Bethenny “fight a lot” on the new season. “She revealed that next season . . . there’s going to be a new housewife. She wouldn’t say who . . . but she said, ‘She’s my friend,’” Elizabeth said. 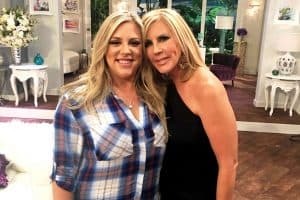 According to a previous report from Page Six, LuAnn’s friend Barabara Kavovit was spotted filming with the cast as a tryout last fall, despite the fact that she had previously attempted to sue Bravo TV for airing what she believed to be a private conversation between herself and former cast member Carole Radziwill. 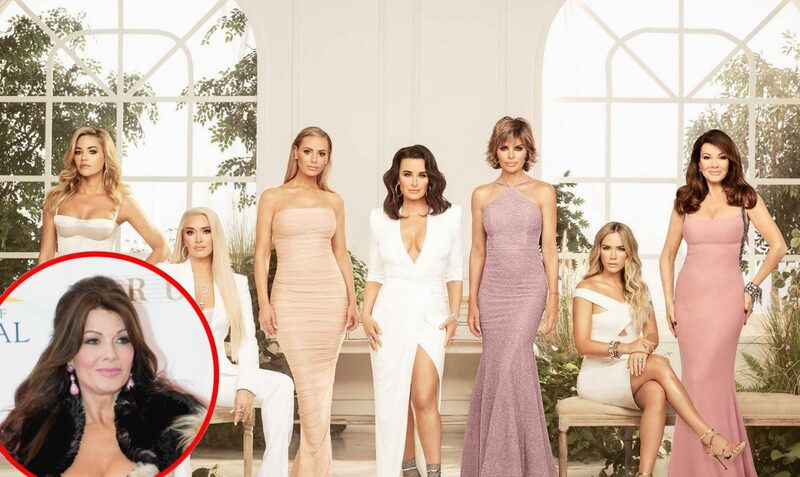 One month after Barbara’s addition was first reported, Naughty Gossip’s Rob Shuter told his fans on Twitter that the new cast member was already at odds with Bethenny. Although he didn’t say what was causing tension between them, their issues could very well involve LuAnn. In another tweet, Rob claimed Bethenny had attempted to shut down Barbara’s addition to the show. As for what Andy Cohen has said about Barbara joining the show, he wouldn’t confirm or deny her role when asked about season 11 by The Cheat Sheet months ago. 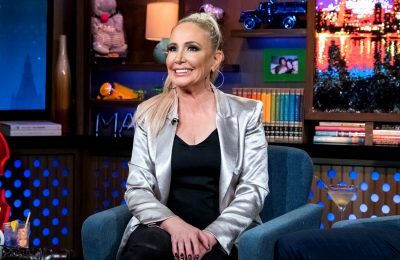 In addition to Barbara’s reported addition to The Real Housewives of New York City, fans are also expecting to see a part-time return from former star Jill Zarin. The Real Housewives of New York City season 11 will air on Bravo TV sometime later this year.